Fred Haywood has serviced all of Maui's real estate market since 1973, including Maui's North Shore, South, West, East, and Central communities—island-wide. 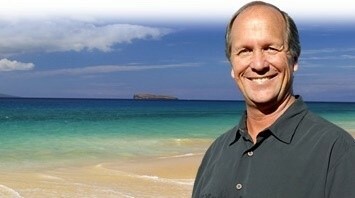 He understands the pulse of Maui and Maui's real estate trends. Over the years, Fred has established a solid reputation for being trustworthy, reliable and knowledgeable.